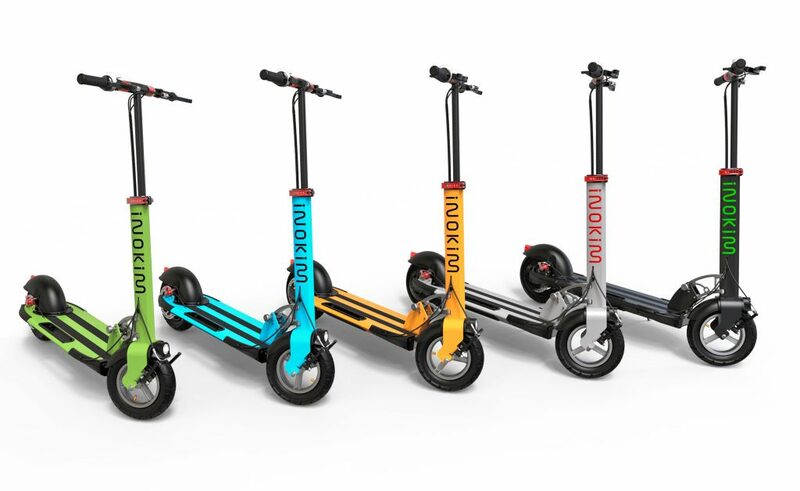 If you are buying a foldable e-scooter for the first time, the Inokim Quick 3 is the best model to start with. It’s easy to operate, comfortable to ride and comes with a great braking system. It’s a great last-mile solution for the commuter seeking to avoid traffic jams and steep cab fares. 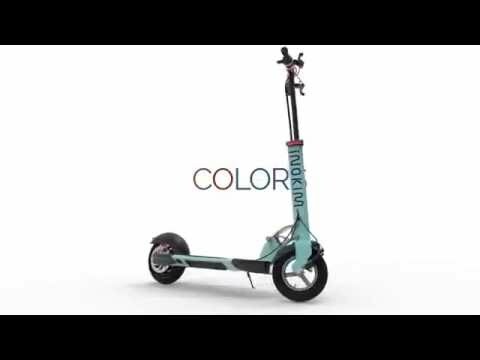 The Inokim Quick Series is made by MYWAY, an Israeli industrial design company with years of experience in designing and constructing scooters. The quick fold INOKIM Quick 3 features 10 x 2.5 front and rear pneumatic tires, a spacious deck and excellent rear disc brakes. It has a maximum load capacity of 264 lbs. 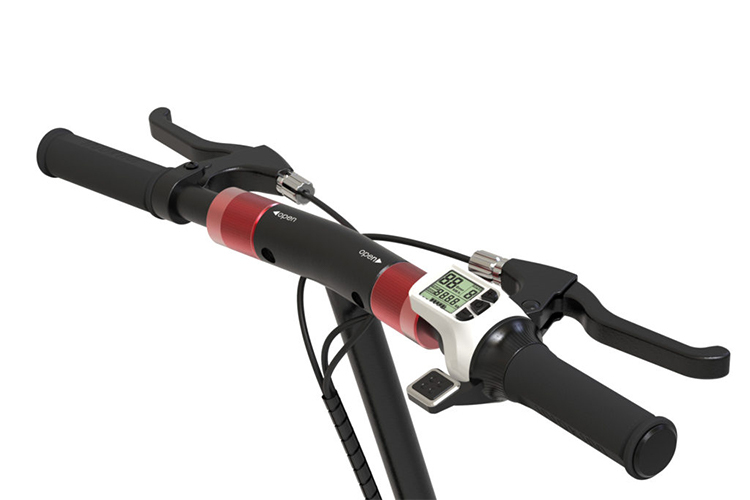 The LCD screen displays travel speed, distance, battery status and speed control. When it comes to distance range, this model comes with options. 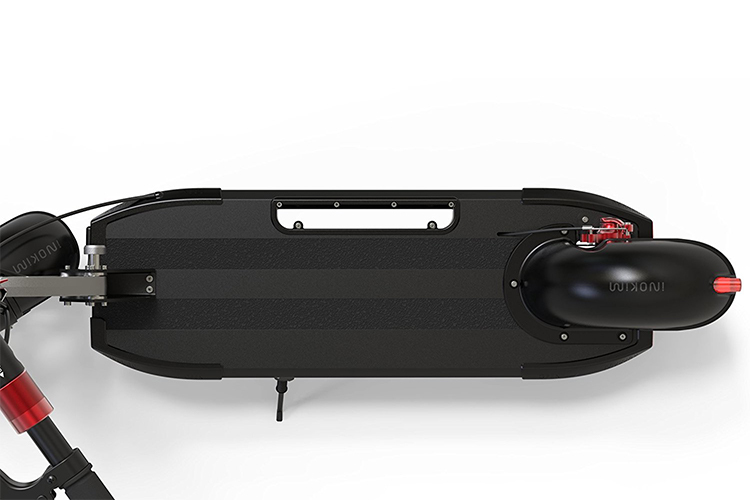 With the 10AH battery and a 36V motor, maximum range is 13-15miles while top speed reached is 15 mph. 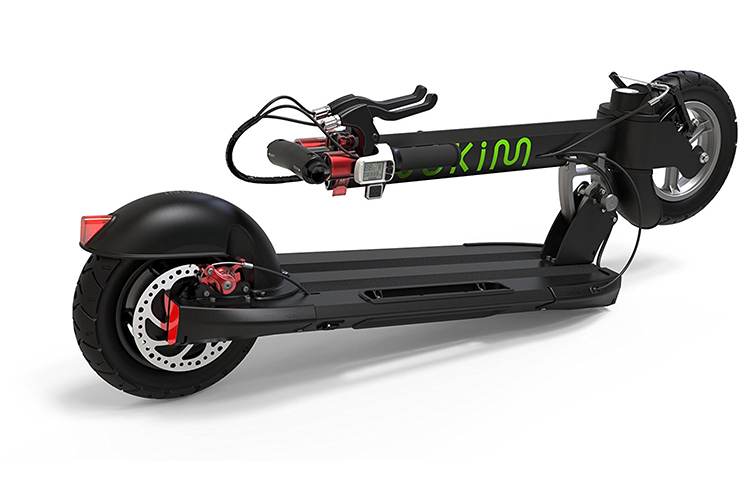 With a 13 AH battery and a 48V motor, maximum range is around 25-27 miles while top speed reached is 18 mph. The Inokim Quick 3 is such a breeze to operate and is convenient to bring around because of its quick fold feature. Customers who have purchased this model love its solid build and sturdy feel. 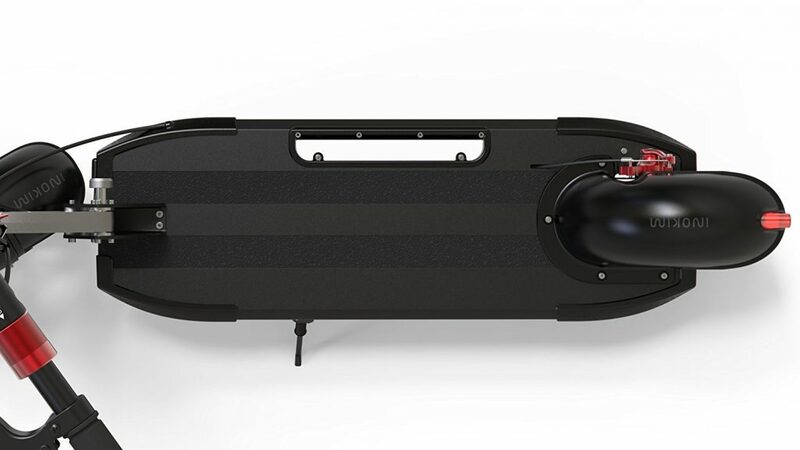 It glides comfortably – a feature that novices will appreciate. Unboxing your INOKIM Quick 3 for the first time? Watch this video for important tips. 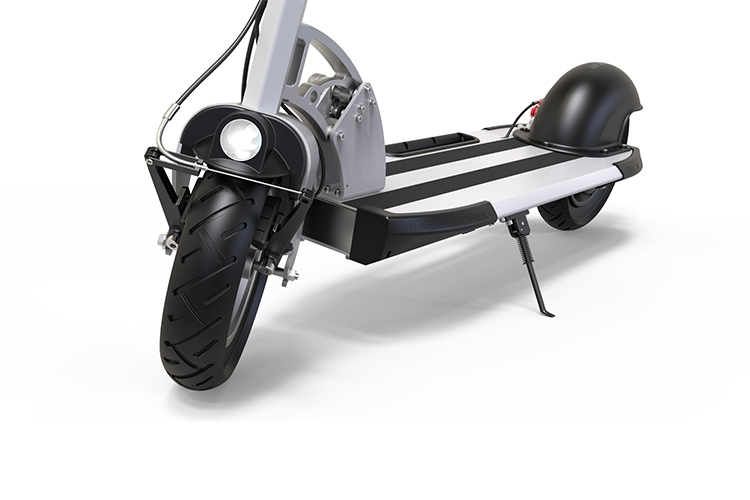 The quick fold Inokim Quick 3 is your e-scooter with all the essentials. 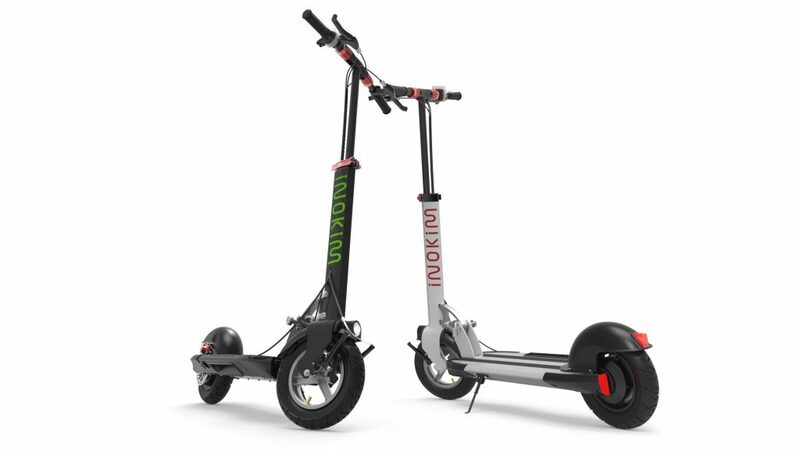 With the 10AH battery and a 36V motor, maximum range is 13-15miles while top speed reached is 15 mph. 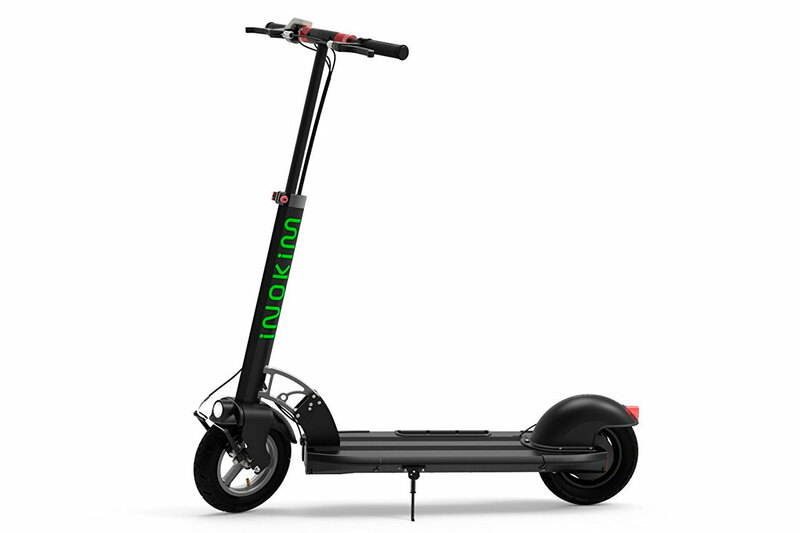 With a 13 AH battery and a 48V motor, maximum range is around 25-27 miles while top speed reached is 18 mph. Overall, this model is a great choice for both the novice and the pro.